Nissan has just announced that seven of its most popular models in the United States will get automatic emergency braking as part of the standard equipment for model year 2018. A projected one million vehicles sold in the country next year will benefit from the feature, including the Rogue/Rogue Sport, Altima, Murano, Leaf, Pathfinder, Maxima, and Sentra models, except for manual transmission-equipped and all NISMO versions. According to National Highway Traffic Safety Administration (NHTSA) data gathered from a 2013 survey, one-third of all officially reported crashes involve a rear-end collision. The agency believes that systems such as AEB can help reduce injury insurance claims by as much as 35 percent. “The big news here is that we’re making AEB standard across all grades of our best-selling models,” Michael Bunce, vice president, Product Planning, Nissan North America, confirmed. "This increased AEB availability is part of our ongoing commitment to help reduce fatalities while realizing our comprehensive vision of Nissan Intelligent Mobility." According to an agreement from 2015, 20 major auto manufacturers will make automatic emergency braking systems standard equipment on virtually all new cars by September 1, 2022. Volkswagen already equipping all its commercial vans with the system. NASHVILLE, Tenn. (June 8, 2017) – Nissan today announced that it is making Automatic Emergency Braking (AEB) standard on a projected one million vehicles sold in the United States for model year 2018, including seven of the company’s most popular models – Rogue/Rogue Sport, Altima, Murano, LEAF, Pathfinder, Maxima and Sentra (except manual transmission-equipped and all NISMO versions). 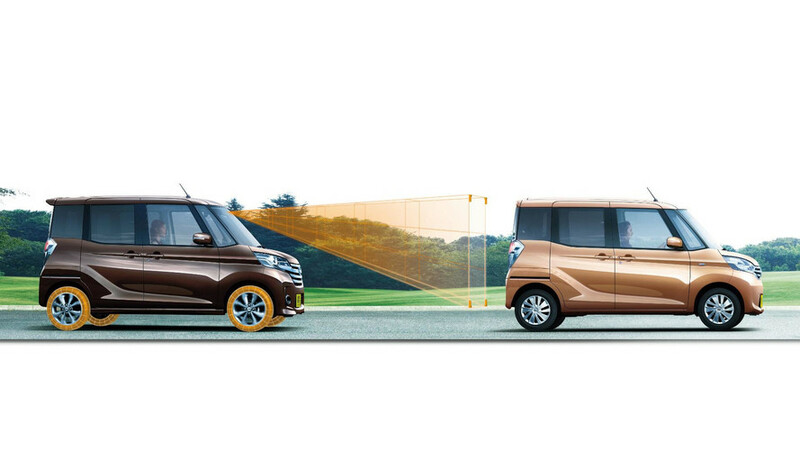 AEB (previously known as Forward Emergency Braking) uses radar technology to monitor a vehicle’s proximity to the vehicle ahead, giving the driver audible and visual display warnings to help the driver reduce the vehicle’s speed if a potential frontal collision is detected. 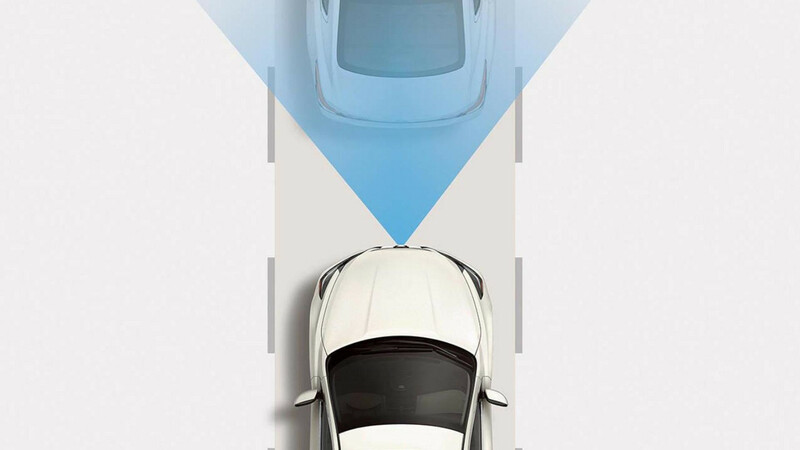 If the driver fails to respond, the AEB system can apply the brakes, helping the driver to avoid the collision or reduce the speed of impact if it is unavoidable. According to National Highway Traffic Safety Administration (NHTSA) data, one-third of all policereported crashes involve a rear-end collision (2013 study). NHTSA also reports that systems such as AEB can help reduce injury insurance claims by as much as 35 percent (2015 report). “The big news here is that we’re making AEB standard across all grades of our best-selling models,” said Michael Bunce, vice president, Product Planning, Nissan North America, Inc. "This increased AEB availability is part of our ongoing commitment to help reduce fatalities while realizing our comprehensive vision of Nissan Intelligent Mobility." The projected 2018 AEB sales are more than double that of previous model years. It will be offered as standard equipment on 2018 Rogue and Rogue Sport, Altima, Murano, LEAF, Pathfinder, Maxima and Sentra (except manual transmission-equipped and all NISMO versions) models, as well as select Armada models.